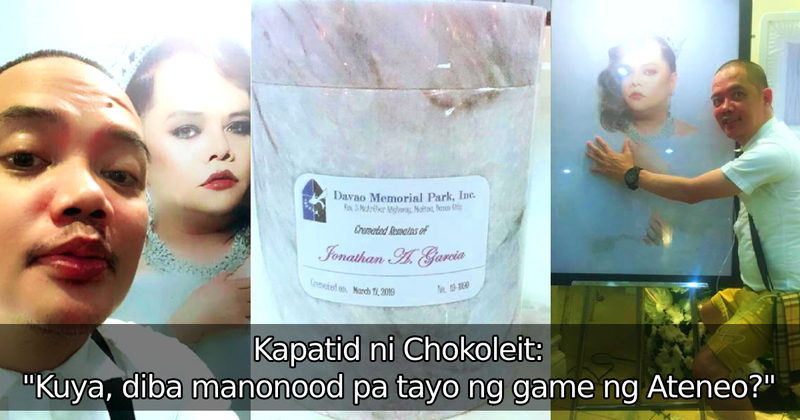 Home / Local / News / Showbiz / Trending / BASAHIN: Nagluluksang Kapatid ni Chokoleit, Maraming Ibinunyag Tungkol sa Komedyante Bago Ito Ma-cremate! BASAHIN: Nagluluksang Kapatid ni Chokoleit, Maraming Ibinunyag Tungkol sa Komedyante Bago Ito Ma-cremate! If you don't know it yet, Chokoleit has a living brother by the name of Gerald Tabanag. As it turns out, they were very close growing up. It's guaranteed that you would end up in tears-- crying while laughing all the way as you read through Gerald's heartfelt tribute to his beloved Chokoleit. As he said so himself, Gerald is still reeling from what happened to his brother. He now takes to Facebook to air out his feelings, in order to cope with everything. It would appear, that Gerald actually has the same sense of humor as his brother! 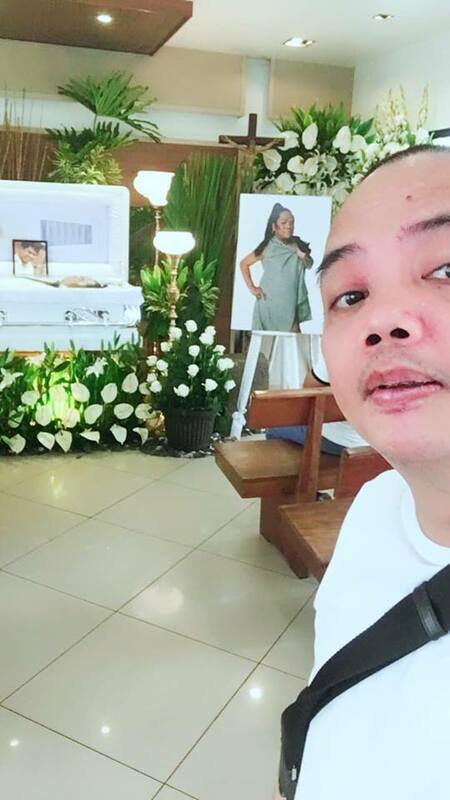 "Kuya, I took pictures of my friends who came and visited your wake. Ive documented kung sino yung mga dumalaw sayo na mga kaibigan ko. 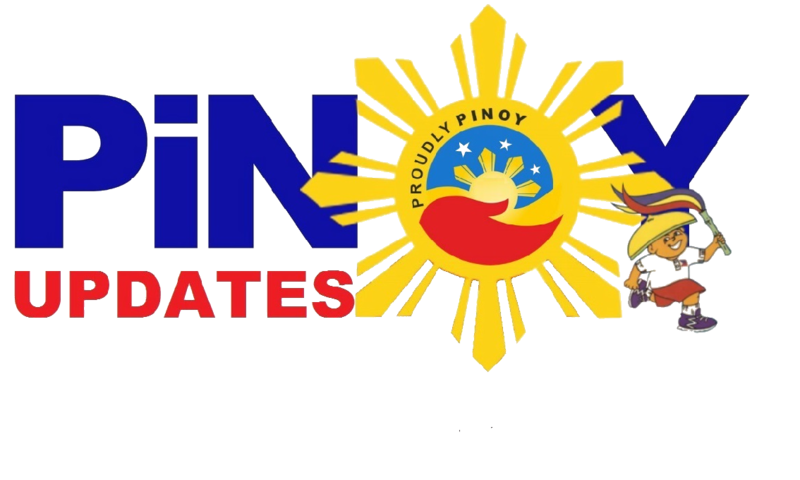 Yung mga hindi dumalaw sa wake mo Kuya na friends ko, simulan mo na ang pagdalaw sa kanila mamayang gabi pls. Pumwesto ka doon sa ilalim ng kama nila at hilain mo yung mga paa‼️ Or kung nananalamin sila, magpakita ka sa salamin sa likod pls. Bwahahahaha charaught lang‼️"
Gerald further revealed how fun-natured Chokoleit was even when they were young. He told the story of how one time, the two of them were on a jeepney, and Chokie dared him that whoever would ask the jeep to stop first would get a pinch. They rode past their home, farther and farther, but Chokoleit really would not ask the jeep to stop. They went even farther, until Gerald couldn't take it anymore. He asked the jeep to stop, and the comedian pinched her gleefully. Chokoleit apparently remained jolly about his win even though the two of them ended up having to walk 3 hours just to get back home. All this really sheds a whole new light on the comedian and the kind of relationship he has with his family, right? "Hey guys. If you are my friend or maybe you adore my Kuya and happens to be in Masinag near Sta Lucea East Mall, my Kuya's wake is in Paket Santiago Funeral Homes which is along Masinag highway near our subdivision. Perhaps, youd like to meet my Kuya and say "hi" before he leaves. Id be here all day. Kwentuhan na rin tayo over coffee. Kasi medyo na sa sad ako eh. Ngayon nga I just talked to him, i told him, "Kuya di ba manonood pa tayo ng laro ng Ateneo". Fan sya ng Ateneo Lady Eagles eh. Im trying to be strong, but its easier said than done eh." Difficult times for Gerald, surely.